As a certified holistic health coach, I am committed to helping you discover your best self, one step at a time — for a lifetime. My approach is about eating clean and incorporating lifelong habits in exercise, sleep and stress management. Together we set realistic & attainable goals, and transform those goals into action, one small change at a time. 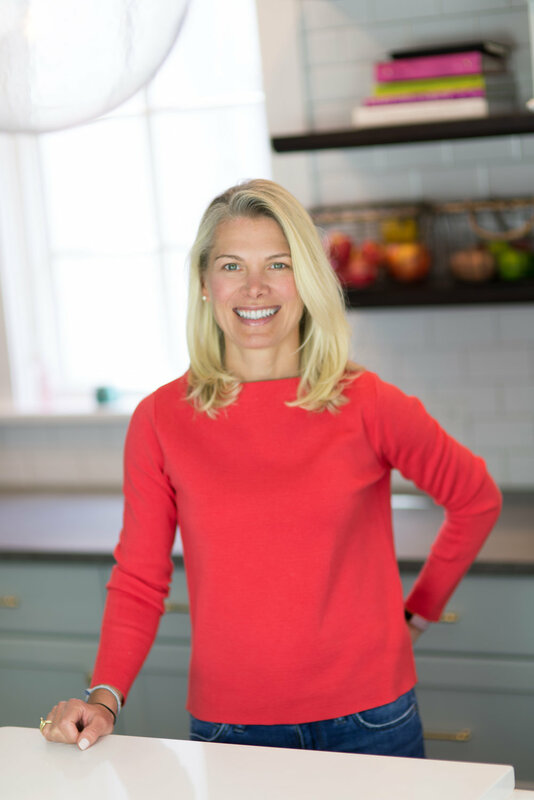 Meeting weekly at a regular schedule time, Molly's health coaching program take a holistic approach to push clients to prioritize themselves by building a foundation of sustainable new habits. Our approach is to educate and "mPower" others to live a healthy lifestyle by adding in healthier foods and habits rather than restriction or extreme dieting. She presents to adults, children 9-12 as well as teens. Please contact Molly for topics or specific areas of interest.